Enhancing skills, self-expression and confidence. 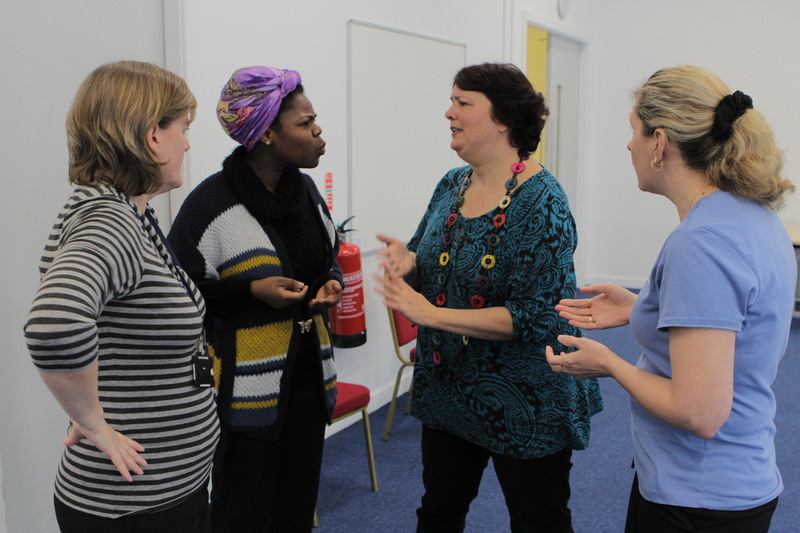 IROKO Theatre of The Everyday is an intensive one day Masterclass leading to a National Open College Network (NOCN) Accredited Certificate (optional). 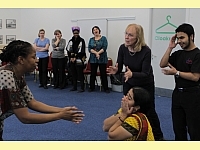 Suitable for teachers, people working with children and young people or anyone interested in exploring African oral storytelling performance techniques, drama and other verbal and non-verbal means of communication. Better understanding of traditional African storytelling performance techniques. Enhanced skills, confidence and self-esteem. Enhanced portfolio for Further Education and or employment. National Open College Network (NOCN) Accredited Certificate (Optional).